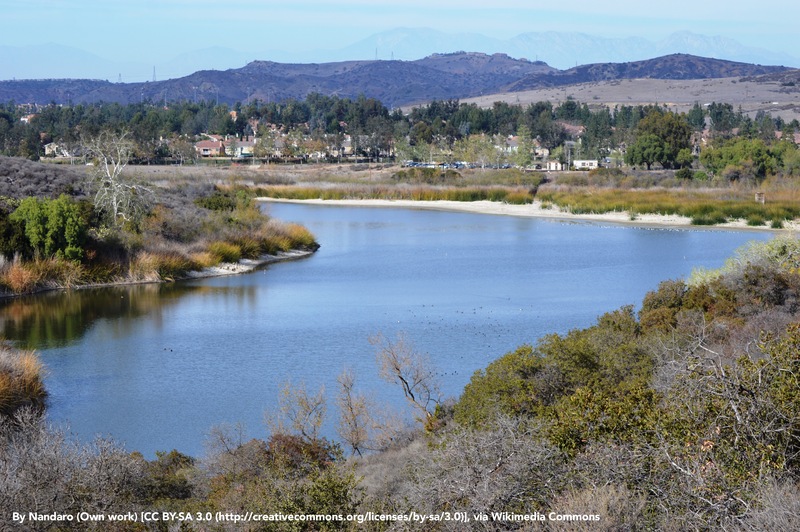 North Tustin sits in Orange County, tucked away in a private rural area that brings a sense of peace to the community. The city itself offers a high income per capita, stable housing market and extremely low crime rates, which attracts many to this excellent city. Neighborhoods are made up of custom homes situated on large lots, and many have incredible views of the city lights and surrounding areas. Residents have easy access to both Orange and Tustin, and the area is at no loss of the canyons and open hills this part of southern California is known for. 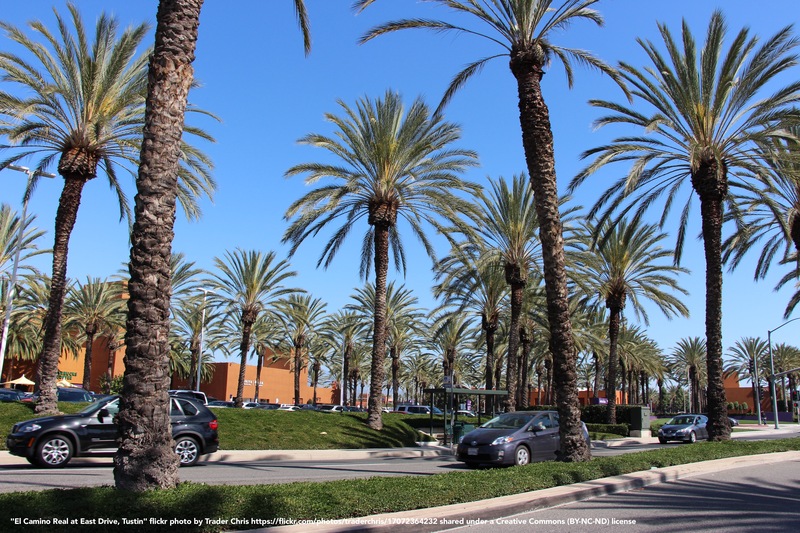 Centrally located, the community boasts excellent year-round weather, and real estate offerings are not as diverse as in other areas of southern California. Mostly an affluent area, schools are highly rated and sought-after. If you're searching for a safe community that offers homes above and beyond the normal offerings, North Tustin is an excellent option for anyone looking in Orange County. Amenities may be limited, but the area offers breathtaking views, calm, quiet, and peace of mind. Get home value estimates, buyer breakdowns and recent nearby sales. Get new listings, price changes, recently sold and more. Receive email updates, save searches and favorite listings. Find exclusive and featured properties in North Tustin. 1440 E Santa Clara Ave.